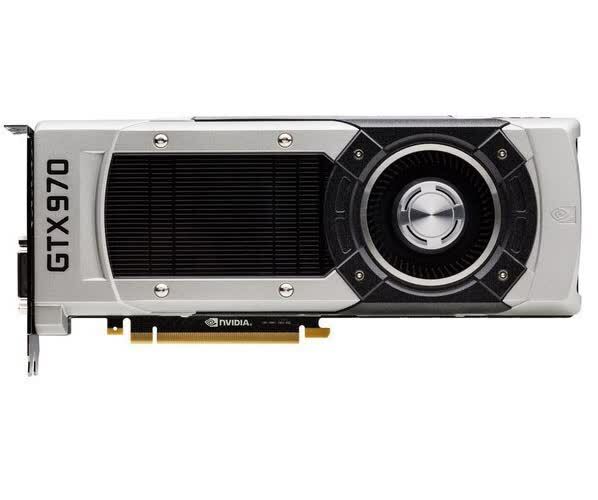 The GeForce GTX 970 is one of Nvidia's two latest top-end GPUs, bringing excellent value as a high-end Maxwell-based graphics card. Along with 13 SMMs (equating to 1,664 CUDA cores), it packs the same memory specifications as the pricier GTX 980 and has a TDP of only 148W. 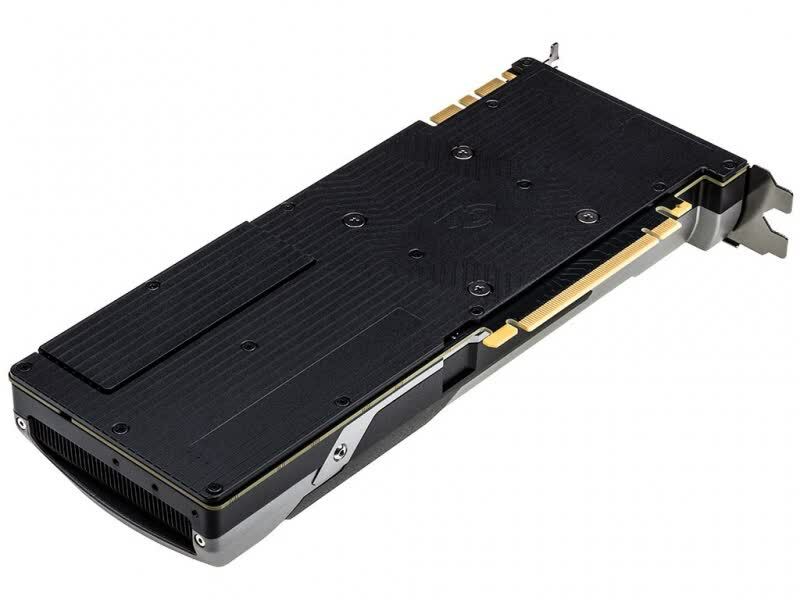 We consider the GeForce GTX 970 and 980 to be a first run in the new high-end performance cards. It is very likely we’ll see a Ti or even Titan version somewhere down the road. The Maxwell architecture is very sound and proves it can deliver big-time whilst remaining in line power consumption, heat and noise wise. Both cards obviously are recommended if you are still on an up-to say GTX 770 or lower product series graphics card. The GTX 970 craters the AMD Radeon R9 290 in terms of price and performance, while again offering the same power and overclocking headroom. De twee GeForce GTX 970 kaarten van ASUS en MSI ten slotte: het lijkt wel alsof ze door hetzelfde team ontworpen zijn. Prestaties, geluidsproductie, koeling, stroomverbruik; nergens vinden we een significant verschil. Een echt gelijkspel dus. Het is aan jou welk van beide bedrijven je je euro's het meest gunt, wij kunnen beide kaarten in ieder geval van harte aanraden. 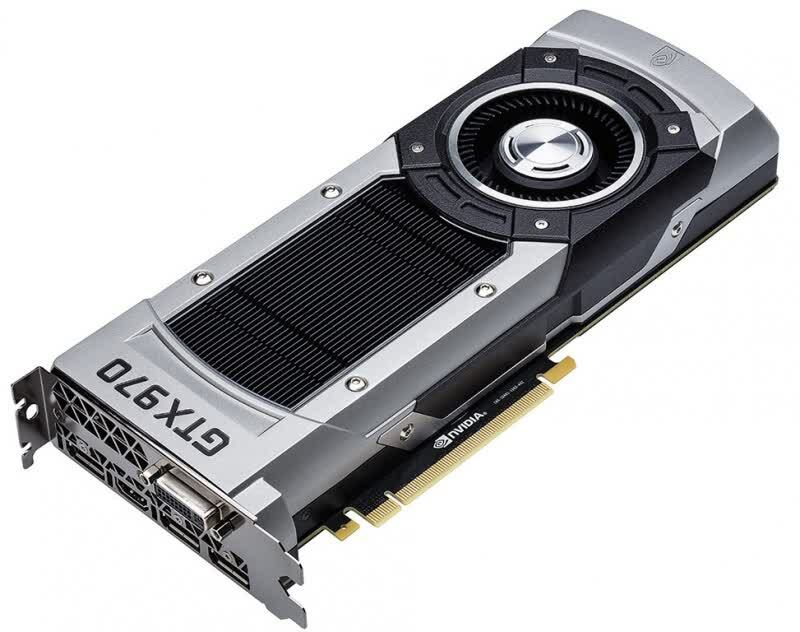 Gaming-4GD dan GeForce GTX 980 reference yang sedekat itu, perbedaan harga yang mencapai $200+ membuat produk GeForce GTX 970 menjadi pilihan graphics card gaming terbaik baik dari segi harga maupun performa. Bahkan Gigabyte N970G1 Gaming-4GD juga mampu menawarkan performa tidak kalah dengan Radeon R9 290X dengan harga lebih tinggi. Bundling the two 970 results together for a moment it is clear that NVIDIA and their partners have a super competitive card here due to its pricing. This is a GPU which tends to outperform the R9-290X while having a lower RRP than the AMD card. 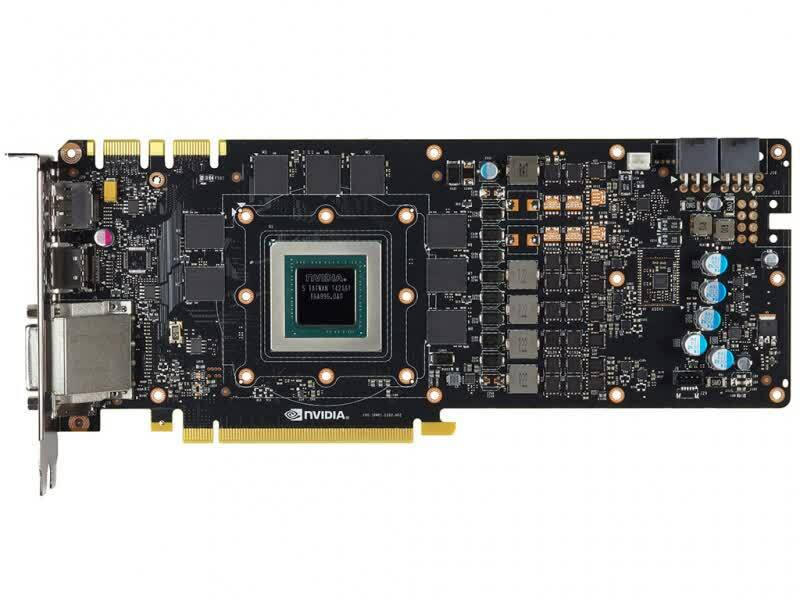 In fact the 970 could well be considered for our value award but for the fact few would see a mainstream card as “value”. No cabe la menor duda que Maxwell nos seguirá dando grandes sorpresas y que esta nueva generación esta lista para las mas grandes de las exigencias. Es por esta razón que en oZeros le otorgamos el premio de Producto Recomendado y el de Maximum Performance por su excelente rendimiento. 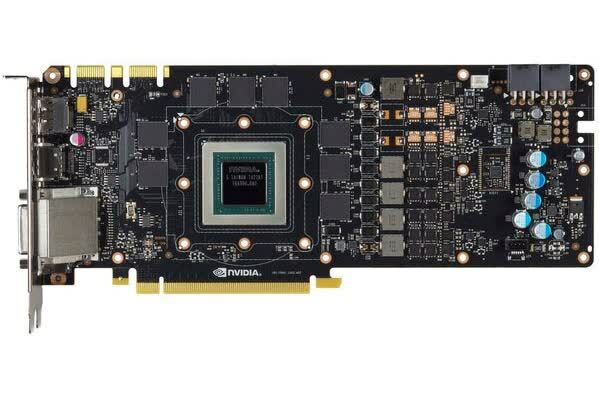 Obviously, we’re impressed by NVIDIA’s new Maxwell-based GeForce GTX 980 and GTX 970. We are somewhat conflicted, however. Though the GM204 powering these cards is the technical cousin of the GK104 used in the GeForce GTX 680 and GTX 770, we can’t help but draw comparisons to the GK110 powering the Titan and GTX 780 Ti. Since the GTX 980 and GTX 970 don’t deliver much of a performance gain, users of 780-series cards have no reason to upgrade. However, those coming from an older card do. 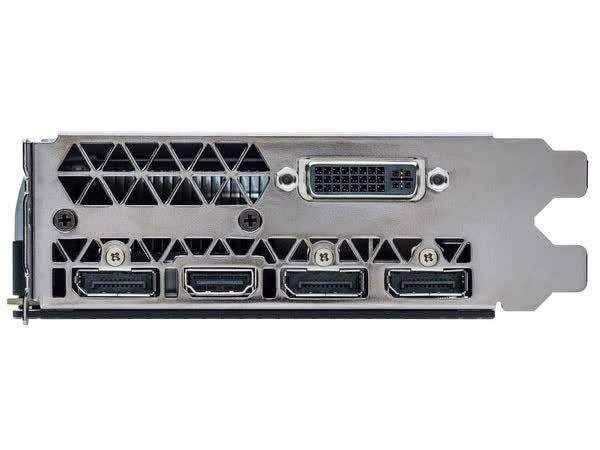 What’s more, thanks to their efficiency, Nvidia’s new 900-series cards could even be used to upgrade gaming rigs originally based on mid-range components, with relatively weak PSUs.